RDS provides services that go beyond traditional brokerage. The group’s ability to integrate market knowledge with comprehensive real estate planning processes ensures that the client’s real estate needs are addressed through a strategic, well-planned approach. As leasing representatives, our mission is to secure qualified tenants who will generate the highest possible property revenue. RDS leverages local market knowledge and established relationships to achieve maximum occupancy levels for client properties, minimize tenant turnover and quickly secure tenants. When the decision is made to sell a property, RDS will develop and implement the most advantageous disposition strategy. Realty Development Services will put together and implement detailed marketing strategies that include careful market analysis of competing properties, marketing, promotion and advertising plans. 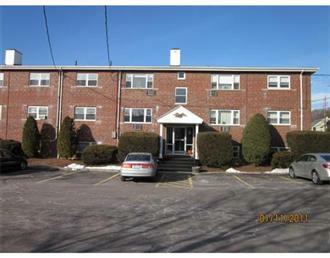 Newly Renovated 1 Bedroom in Newton Upper Falls. Close to major highways and shopping. New floors, kitchen appliances, kitchen cabinets, countertop, bathroom fixtures, wall a/c, and lighting fixtures. Mixed use property on Washington St. in Newton, MA. Business Zone. 3000 sq.ft. Victorian 2 Family residential home with 1300 sq.ft. of retail space in front. 2 bed, 1.5 bath, has 2 levels of hardwood floors, bright living & dine rm with gas fireplace, EIK with granite counters, over sized cabinetry & central HVAC. 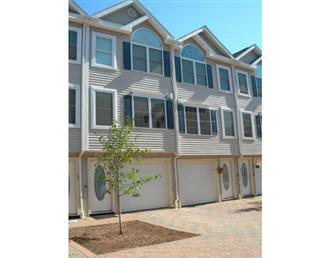 Master bedroom boasts cathedral ceilings & a full size loft for a perfect office, 2 car garage. 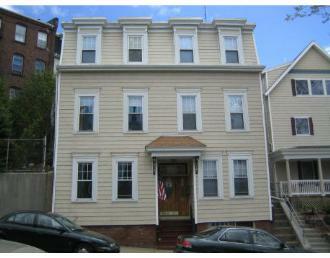 Well Maintained 3 Family in sought after location near Thomas Park on South Boston’s East Side. 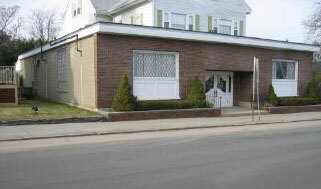 Waltham, MA - 633 Moody St.
Commercial/Industrial - 3,200 sq.ft. on street level and 1,700 sq.ft. on lower level. 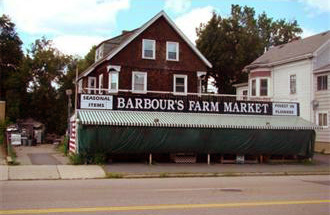 Belmont, MA - Commercial. 5 units Strip Mall. Parking in back. Walk out from lower level. Overhead doors in back. Framingham, MA - Commercial. 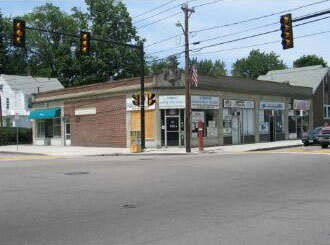 8 units Strip Mall, located in the heart of Framingham. Framingham, MA - Commercial. 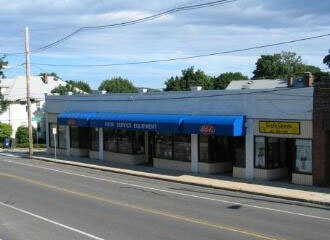 5 units Strip mall on the corner of Concord Street and Dennison Avenue. Brookline, MA - 1867 Beacon St.
Multi-Family. 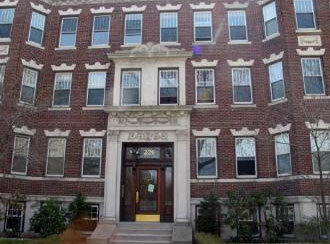 6 Unit classic brownstone with three-car garage.Great Brookline location! Steps to T and Washington Square. 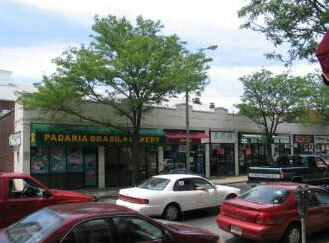 Great investment/development opportunity. 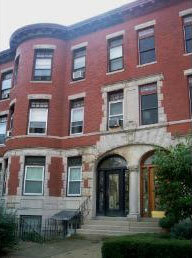 Boston, MA - Spacious Condominium with old world charm. Located in the front of building, overlooking Jamaicaway park. Building is well maintained with new roof and new pointing of bricks. 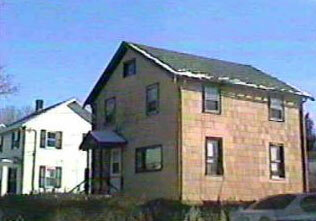 Medford, MA - A true Fixer Upper in a beautiful residential neighborhood. Conveniently located near Tufts University.